Thanks for requesting to join my newsletter. Your request for free resources has been received. Don’t forget to check your spam folder – sometimes the email will end up there. If you have problems, you can contact me, but be patient as emails can take some time to come through. 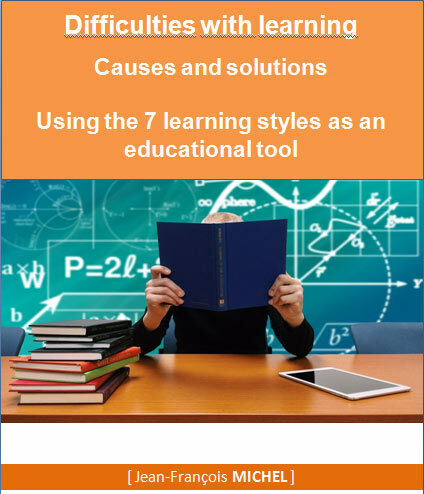 The 7 learning styles: what are they? How do they work?